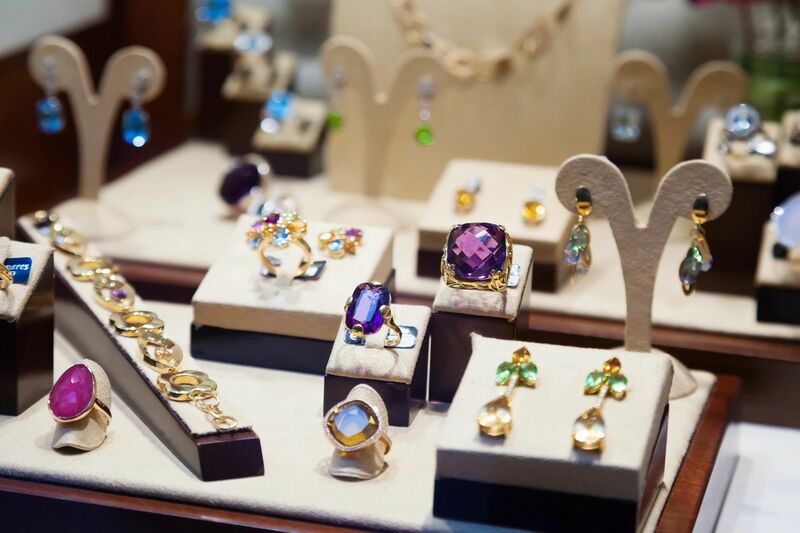 We are a local family owned and operated Annapolis jeweler who has specialized in fine jewelry, purchases, sales and trading of estate sale, unwanted scrap or old gold, silver or high quality watches since 1991. Our inventory includes a blend of new and contemporary pieces, as well as, unique estate items. We can also modify existing pieces or create custom jewelry based on your specifications and imagination. 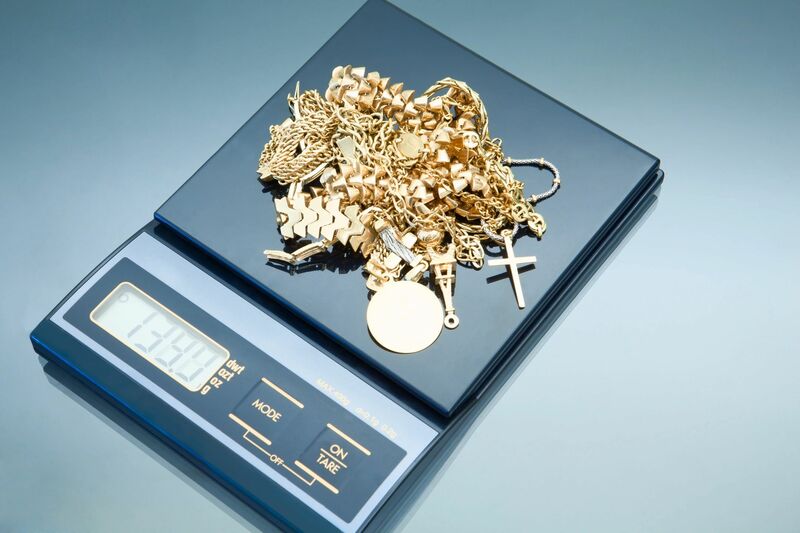 We pay more for your precious metals and gems! Come in today for a free consultation, no appointment necessary. Adore Jewelry & Diamond Center has a jeweler on site! 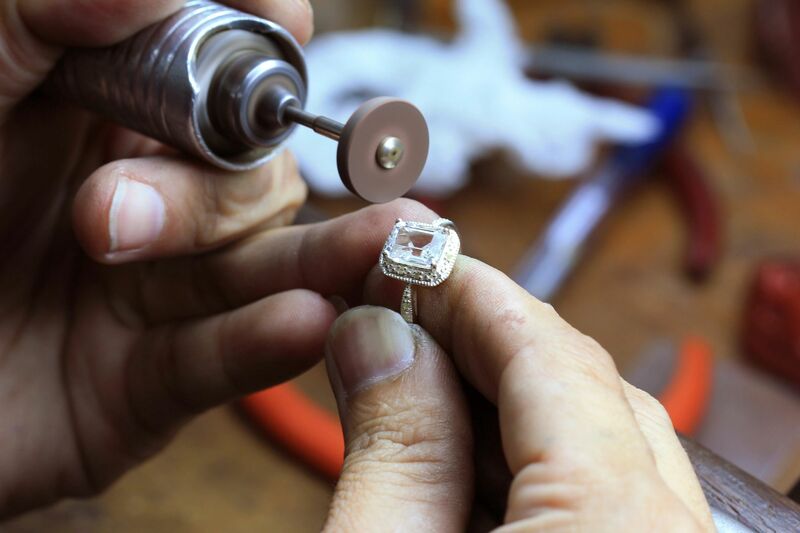 We can repair, clean, or modify your jewelry without needing to send it out of the store, in many cases while you wait. Check out our inventory of Stuller Jewelry, a manufacturer and distributor of more than 200,000 unique jewelry and jewelry-related items to jewelry professionals worldwide.